B O R T H is a film installation by the artist Gideon Koppel. 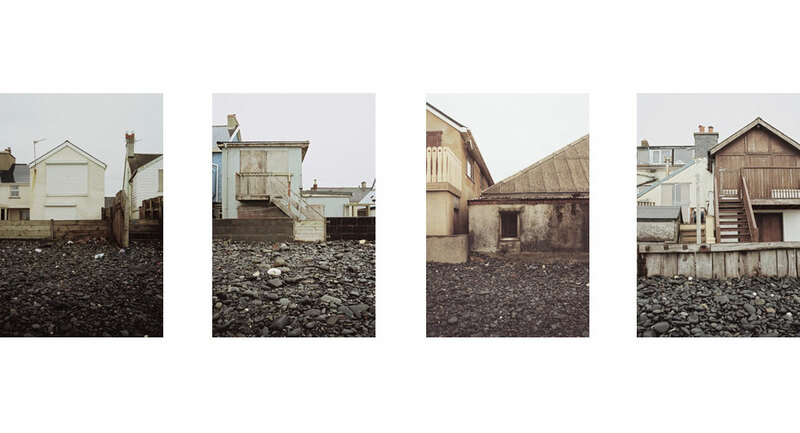 It was filmed in the wild west Wales town of Borth – a curious and extraordinary place where the infinite horizon of the sea collides with a bricolage of architectures; where epic landscape is playfully juxtaposed with the intimacy of human gesture. Following on from Koppel’s feature-length film Sleep Furiously – one of the most critically acclaimed British films of 2009 – this work travels along the blurred borders between documentary and fiction, to create a powerful dream-like and sensory world. Exhibition presented by Ffotogallery in partnership with Aberystwyth Arts Centre. Project funded by Arts Council of Wales. Exhibition supported by Chapter. NB. B O R T H will not be on view from Friday 24 – Sunday 26 May due to the Publishing Fair.